Just like George Lucas, I write my literature reviews out of order. But I'm happy to say that after several years of messing around in this field, in collaboration with great coauthors, I've finally finished the tetralogy that I've always wanted to complete. The latest installment (Episode I) just came out in the JEP (it's designed to be a soft on-ramp for economists who are unfamiliar with climate change science to get acquainted with the problem). This addition completes the box set that can get any grad student up to speed on the broader climate impacts literature. On Wednesday I, and some notorious G-FEEDers, published a paper in Nature exploring whether solar geoengineering – a proposed technology cool the Earth by reflecting sunlight back into space—might be able to mitigate climate-change damages to agricultural production. We find that, as intended and previously described, the cooling from geoengineering benefits crop yields. We also find, however, that the shading from solar geoengineering makes crops less productive. On net, the damages from reduced sunlight wash out the benefits from cooling, meaning that solar geoengineering is unlikely to be an effective tool to mitigate the damages that climate change poses to global agricultural production and food security. Put another way, if we imagine SRM as an experimental surgery, our findings suggest that the side effects are as bad as the cure. Zooming out, solar geoengineering is an idea to cool the earth by injecting reflective particles --usually precursors to sulfate aerosols -- into the high atmosphere. The idea is that these particles would bounce sunlight back into space and thus cool the Earth, similarly to how you might cool yourself down by standing in the shade of a tree during a hot day. The idea of such sulfate-based climate engineering was, in part, inspired by the observation that the Earth tends to cool following massive volcanic eruptions such as that of Pinatubo in 1991, which cooled the earth by about half a degree C in the years following the eruption. First, we find that the aerosols from Pinatubo had a profound impact on the global optical environment. By combing remotely sensed data on the eruption’s aerosol cloud with globally-dispersed ground sensors of solar radiation (scraped from a Russian website that recommends visitors use Netscape Navigator) we estimate that the Pinatubo eruption temporarily decreased global surface solar radiation (orange) by 2.5%, reduced direct (i.e. unscattered, shown in yellow) insolation by 20% and increased diffuse (i.e. scattered, shown in red) sunlight by 20%. Effect of El Chichon (1982) and Mt Pinatubo (1991) on direct (yellow), diffuse (red) and total (orange) insolation for global all-sky conditions. These global all-sky results (i.e. the average effect on a given day) generalize previous clear-sky estimates (the effect on a clear day) that have been done at individual stations. Like a softbox or diffusing sheet in photography, this increase in diffuse light reduced shadows on a global scale. The aerosol-scattering also made redder sunsets (sulfate aerosols cause a spectral shift in addition to a diffusion of light), similar to the volcanic sunsets that inspired Edvard Munch’s “The Scream.” Portraits and paintings aside, we wanted to know: how did these changes in sunlight impact global agricultural production? 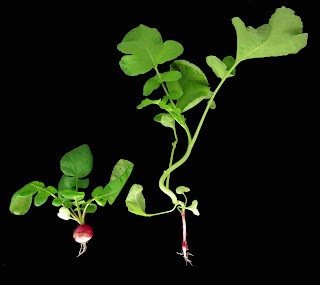 Isolating the effect of changes in sunlight, however, was a challenge. First, the aerosols emitted by the eruption alter not only sunlight, but also other climatic variables such as temperature and precipitation, which impact yield. Second, there just so happened to be El Nino events that coincided with the eruptions of both El Chichon and Pinatubo. This unfortunate coincidence has frustrated the atmospheric science community for decades, leading some to suggest that volcanic eruptions might even cause El Niños, as well as the reverse (the former theory seems to have more evidence behind it). To address the concern that volcanoes affect both light and other climatic conditions, we used a simple “condition on observables” design – by measuring and including potential confounds (such as temperature, precipitation and cloud cover) in the regression we can account for their effects. To address the concurrent El Nino, we do two things. First, we directly condition on the variables though which an El Nino could impact yields – again temperature, precipitation and cloud cover. Second, we condition on the El Nino index itself, which captures any effects that operate outside of these directly modeled channels. Essentially, we isolate the insolation effect by partitioning out the variation due to everything else – like looking for your keys by pulling everything else out of your purse. The above figure schematically illustrates our strategy. The total effect (blue) is the sum of optical (red) and climatic components (green). By accounting for the change in yields due to the non-optical factors, we isolate the variation in yields due to stratospheric aerosol-induced changes in sunlight. Each line represents one crop for one country. 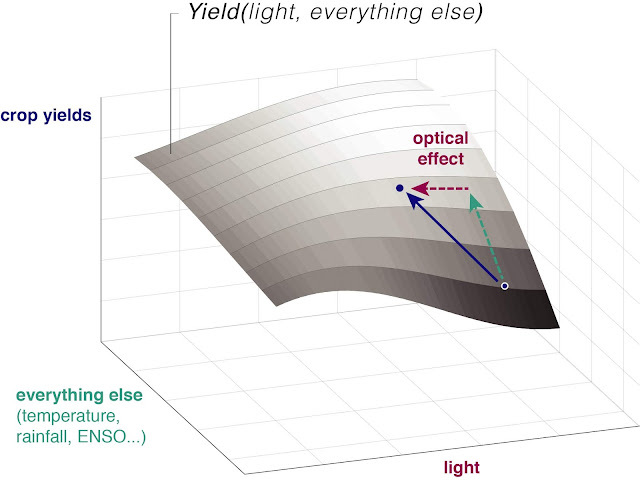 These are the reconstructed yield losses due to the estimated direct optical effects of overhead aerosols. My young cousins dismissed the sign of this effect as obvious – after all plants need sunlight to grow. But, surprising to my young cousins, the prevailing wisdom in the literature tended to be that scattering light should increase crop growth (Sol incessantly points out that David even said this once). The argument is that the reduction in yields from loss of total light would be more than offset by gains in yield through an increase in diffuse light. 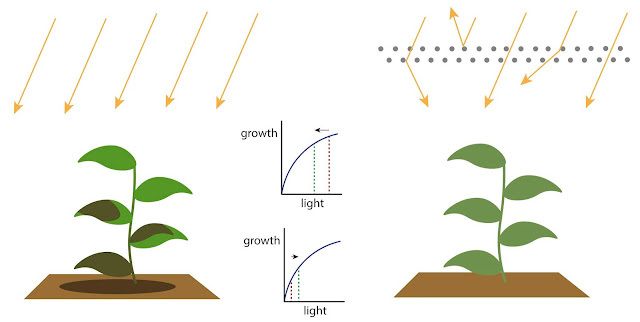 The belief that diffuse light is more useful to plants than direct light stems from both the observation that the biosphere breathed in carbon dioxide following the Pinatubo eruption and the accompanying theory that diffusing light increases plant growth by redistributing light from the sun-saturated leaves at the top of the canopy to the light-hungry leaves below. Since each leaf has diminishing photosynthetic productivity for each incremental increase in sunlight, the theory argues, a more equal distribution of light should promote growth. Aerosols scatter incoming sunlight, which more evenly distributes sunlight across the leaves of the plant. We test whether the loss of total sunlight or the increase in diffuse light from aerosol scattering has a stronger effect on yield. 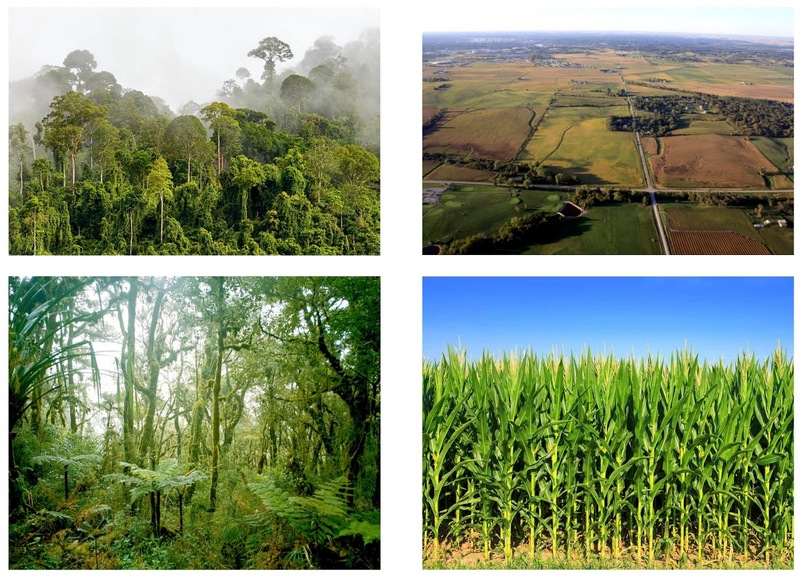 While this “diffuse fertilization” appears to be strong in unmanaged environments, such as the Harvard Forest where the uptake of carbon increased following the Pinatubo eruption, our results find that, for agricultural yields, the damages from reduced total sunlight outweigh the benefits from a greater portion of the light being diffuse. This latter re-optimization may also explain the relatively large magnitude of the estimated effect on crop yield. Our final calculation, and the main policy-relevant finding of the paper, is that in a solar geoengineering scenario the damages from reduced sunlight cancel out the benefits from warming. The main challenge here was figuring out how to apply what we learned from volcanic eruptions to solar geoengineering, since the climate impacts (e.g. changes in temperature, precipitation or cloud cover) of a short-term injection of stratospheric aerosols differ from those of more sustained injections (e.g. see here and here). To address this, we first used an earth system model to calculate the impact of a long-term injection of aerosols on temperature, precipitation, cloud cover and insolation (measured in terms of aerosol optical depth). We then apply our crop model that we trained on the Pinatubo eruption (which accounts for changes in temperature, rainfall, cloud cover, and insolation independently) to calculate how these geoengineering-induced changes in climate impact crop yields. This two-step process allows us to disentangle the effects of solar geoengineering on climate (which we got from the earth system model) and of climate on crops (which we got from Pinatubo). Thus, we can calculate the change in yields due to a solar geoengineering scenario even though volcanic eruptions and solar geoengineering have different climatic fingerprints. Still, as with any projection to 2050, caveats abound such as the role of adaptation, the possibility of optimized particle design, or the possibility that variables other than sunlight, temperature, rainfall and cloud cover could play a substantial role. 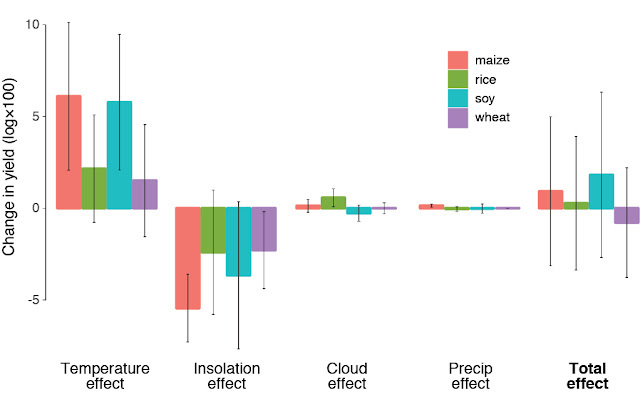 Estimated global net effect of a geo-engineering on crop yields through four channels (temperature, insolation, cloud cover, precipitation) for four crops. The total effect is the sum of these four partial effects. So, what should we do? For agriculture, our findings suggest that sulfate-based solar geoengineering might not work as well as previously thought to limit the damaging effects of climate change. However, there are other sectors of the economy that could potentially benefit substantially from geoengineering (or be substantially damaged, we just don’t know). To continue the metaphor from earlier, just because the first test of an experimental surgery had side effects for a specific part of the human body does not mean that the procedure is always immediately abandoned. There are many illnesses that are so harmful that procedures known to cause side effects are sometimes still worth the risk. Similarly, research into geoengineering should not be entirely abandoned because our analysis demonstrated one adverse side effect, there may remain good reasons to eventually pursue such a strategy despite some known costs. With careful study, humanity will eventually gain a better understanding of this powerful technology. We hope that the methodology developed in this paper might be extended to study the effects of sulfate aerosol injection on ecosystem or human health and would be open to collaborate on future studies. Thanks for reading, and I’m excited to hear any thoughts the community may have. Marshall and I had an extremely brief Correspondence published in Nature last week. We were reacting to an article "Sampling bias in climate–conflict research" by Adams et al. 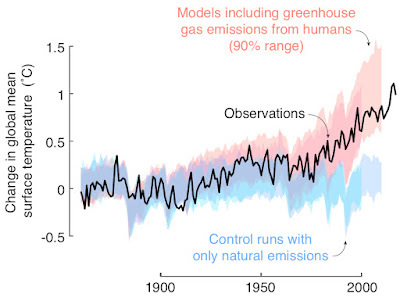 in Nature Climate Change and an Editorial published in Nature discussing and interpreting some of the statements by Adams et al. Below is the full 300-word unedited "director's cut" of our original submission, which was edited down by the journal. Two other short comments in the same issue (actually same page!) provided other perspectives. Butler & Kefford pointed out that prior literature describes climate stress as amplifying pre-existing conflict risk, rather than being the "sole cause" as Adams et al. suggest previous studies suggest (yes, this is getting confusing). We agree with this interpretation and the evidence seem to back it up pretty clearly. Our analyses indicate fairly consistent percentage changes in conflict risk induced by climatic shifts, so places with high initial risk get more of a boost from climatic events. Glieck, Lewandowsky & Kelly argued that the earlier articles were an oversimplification of prior research, and that focusing on locations where conflict occurs is important for helping to trace out how climate induces conflict. I would think that this point would resonate with Adams et al, since some of those authors do actual case studies as part of their research portfolio. It does kind of seem to me that case studies would be the most extreme case of "selection on the outcome" as Adams et al define it. A recent article by Adams et al. and accompanying editorial  criticize the field of research studying links between climate and conflict as systematically biased, sowing doubt in prior findings [3,4]. But the underlying analysis fails to demonstrate any evidence of biased results. Adams et al. claim that because most existing analyses focus on conflict-prone locations, the conclusions of the literature must be biased. This logic is wrong. If it were true, then the field of medicine would be biased because medical researchers spend a disproportionate time studying ill patients rather than studying each of us every day when we are healthy. 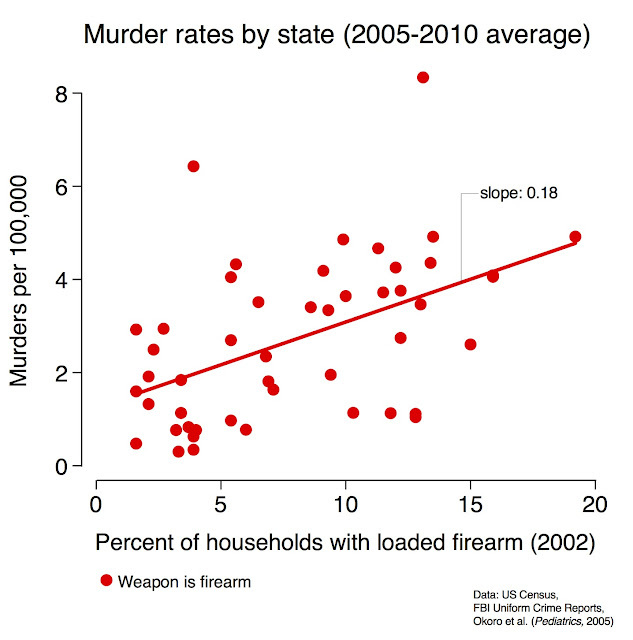 Adams et al.’s error arises because they confuse sampling observations within a given study based on the dependent variable (a major statistical violation) with the observation that there are more studies in locations where the average of a dependent variable, the conflict rate, is higher (not a violation). Nowhere does Adams et al. provide evidence that any prior analysis contained actual statistical errors. We are also concerned about the argument advanced by Adams et al. and repeated in the editorial that it is “undesirable” to study risk factors for populations at high risk of conflict because it may lead to them being “stigmatized.” Such logic would imply that study of cancer risk factors for high risk patients should not proceed because success of these studies may lead to the patients being stigmatized. We believe that following such recommendations will inhibit scientific research and lead to actual systematic biases in the literature. Research on linkages between climate and conflict is motivated by the desire to identify causes of human suffering so it may be alleviated. We do not believe that shying away from findings in this field is an effective path towards this goal. 1. Adams, Ide, Barnett, Detges. 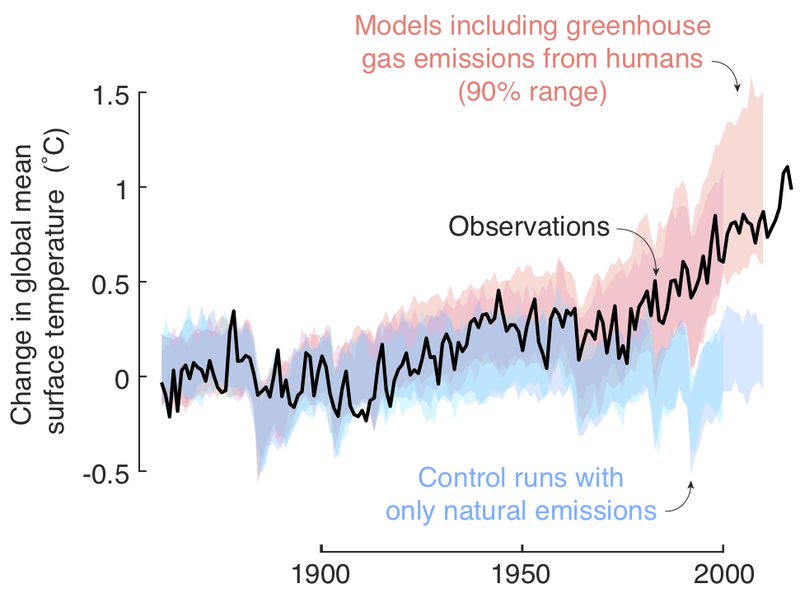 Sampling bias in climate–conflict research. Nature Climate Change (2018). 2. Editorial. Don’t jump to conclusions about climate change and civil conflict. Nature, 555, 275-276 (2018).